LeaderShape Global is proud to be partnering with Life Coach Italy (LCI) to promote and deliver Transpersonal Leadership development and coaching programmes throughout Italy, primarily to large corporations. Chief Executive of LCI, Giovanna Giuffredi has appointed Daniela Lombardo to lead this initiative. 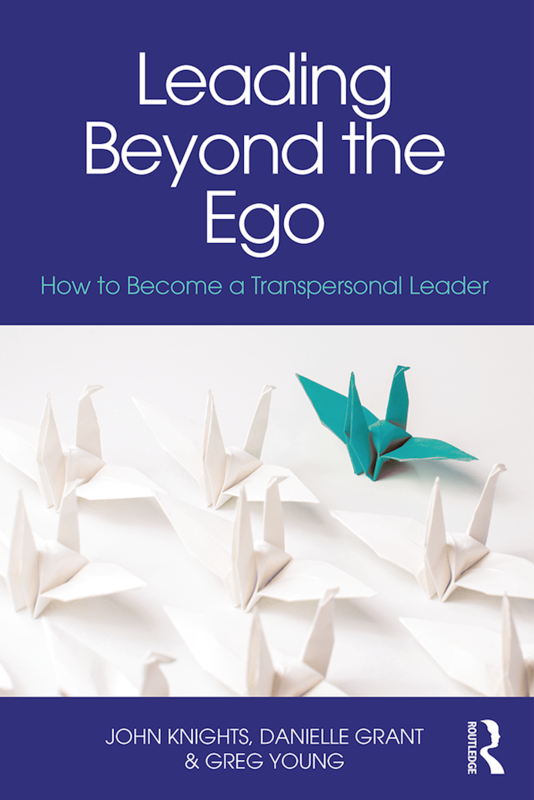 In addition, LeaderShape and LCI are partnering in Italy to offer accreditation in Transpersonal Leadership Coaching to individual and in-company coaches.